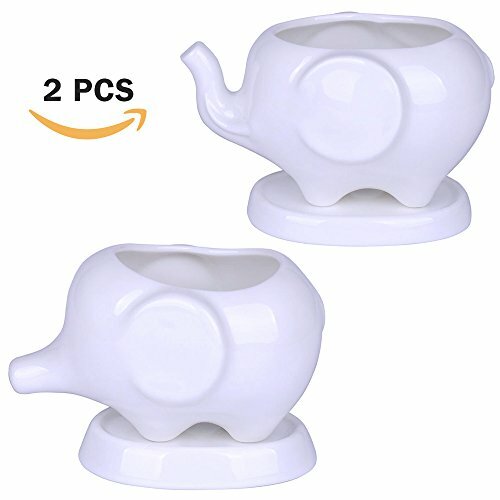 Kawaii Animals Ceramic Flower pot 2 Styles Elephant Succulent Planter Cactus Succulent Plants Flower Cute White Pot (2 Elephants) by Supla at Tulips Orchids. MPN: 4336471781. Hurry! Limited time offer. Offer valid only while supplies last.